Hello; my name is David Watson and currently, I work as a university lecturer, teaching web design on both undergraduate and postgraduate programmes at the University of Greenwich. I’ve been working in digital design since I first sat in front of a Pr1me mini-computer terminal in 1985. 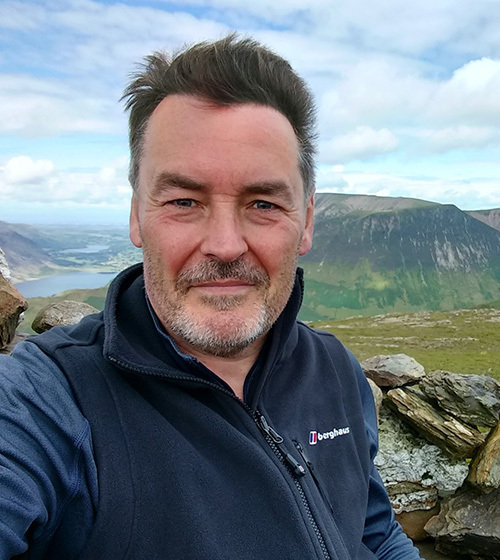 After graduating in Geography from Aberystwyth University in 1984, I moved to London and discovered Landscape Architecture, qualifying as a Chartered Member of the Landscape Institute in 1993. Along the way, I fell in love with computer aided design and became a specialist in the use of AutoCAD software. In 1995 I took a half-time teaching position at the University of Greenwich with responsibility for developing and delivering digital design teaching to students on the BA and MA Landscape Architecture programmes. A year later, I built my first web page and quickly realised the potential for publishing online teaching/learning materials. My ideas resolved into a side project, which evolved to become the CADTutor website. Launched in 2000, the site now receives over half a million unique visitors per month. I continue to practice as a Landscape Architect and I specialise in the development of high-accuracy photomontages, massing studies and ZTV (zone of theoretical visibility) analyses for visual impact assessment. At the University of Greenwich, I am the programme leader for the MA Web Design & Content Planning programme, which Tom Turner and I launched in 2003, the first programme of study in web design in the UK. I also organise the Talk Web Design student conference. I’m a baby boomer (just) who remembers watching Neil Armstrong and Buzz Aldrin land on the Moon and, 10 years later, watching Joy Division at the first Futurama festival. I now live in North Hampshire, UK with my wife and two teenage kids. I love creating photographic images and this journal is a combination of some of those images accompanied by occasional thoughts, hence thought.photos. I spend much of my working life talking about SEO and web marketing but this site is just a journal; I don’t care if no one else sees it. As you may have noticed, I began the challenge of walking all 214 Wainwrights in the Lake District in June 2015, hoping to complete the set before my 60th birthday and this journal includes a record of my walks. 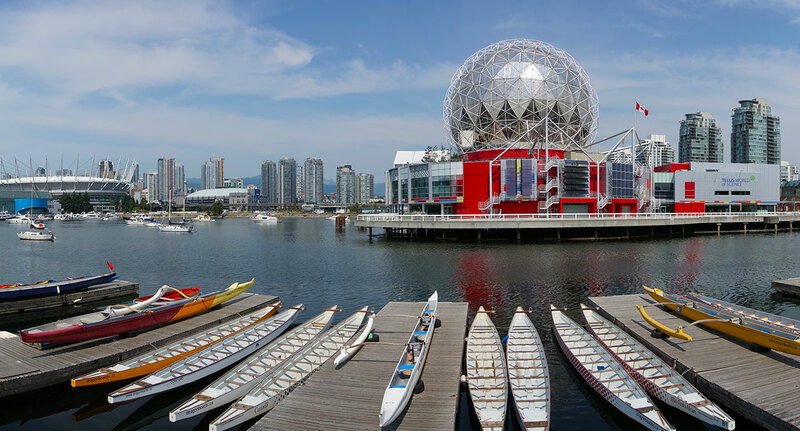 The photo at the top of this page is the Telus World of Science building in Vancouver, Canada, taken in summer 2013 during a family tour of the west coast of North America.